Have I mentioned lately how much I love css-tricks.com? On top of the CSS depth that a site like CSS Tricks would come with, author Chris Coyer is knowledgeable across all things front end development. He said he was recently asked to to speak on the future of front-end web development. He’s quick to make disclaimers that he’s just one man, but most of his points are in line with my experiences and gut as well. 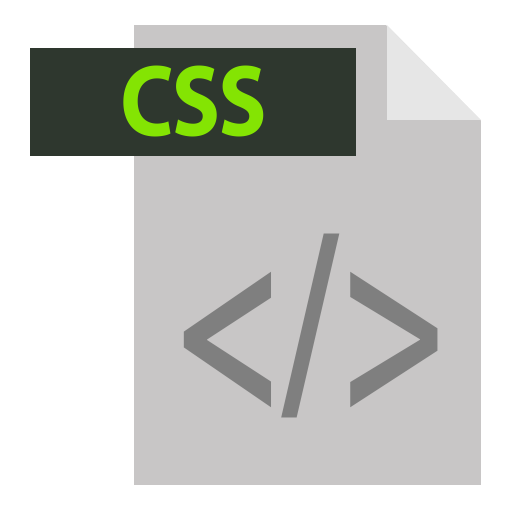 Source: CSS-Tricks – What is the Future of Front End Web Development?